I recently bought Windows 7 phone and I love the way it is made in the UI, as I am very new to use a Windows 7 phone I just want to know how to add the applications in my home screen itself? so that I can use the apps easily. Screen Rotation function not working on Windows 8 Phone. 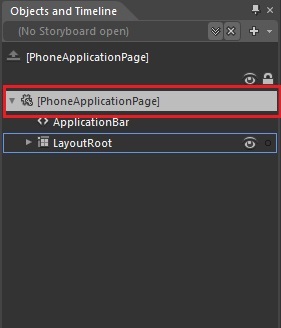 Re: How to add application in Windows 7 phone home screen? STEP 1: Go to the app which you want or desire to make it a shortcut to the home screen. STEP 2: Now simply press for few seconds in top of the app icon which you want to move. STEP 3: A new popup will open up with the options where one will named as “pin to start” just select that option. STEP 4: Check in your home screen by dragging down to the last you can see the app getting pinned up in your home screen. The same thing you can do even for the web pages too just go into the internet explorer and select type the page which you want to pin it up in the home screen then drag from bottom screen to get the options and select the option pin to start to get the webpage pinned up in the home screen. Windows 7 includes a major overhaul of the On-Screen keyboard feature. Now, when you use Windows 7's On-Screen Keyboard, you can adjust the settings by adding ...and Windows 7's ethereal voice kicks in, explaining how to change its programs....You should set your home page to one of your favorite Web sites. By above simple steps you can add it on your home page. You can add and remove the application as simple as that. 1) Just tap and hold on the application in the launcher which you want to add. 2) Select "Pin to Start" to add the Application to the Home Screen. Tap and Hold the application and Click Unpin to remove the Application. Its easy, 1.Just find out the application location. 2.Then right click the mouse button selecting the application ICON. 3.Select the "create shortcut" from options. AND U WILL FIND OUT APPLICATION SHORTCUT IN HOME PAGE. Adding the Apps to the Windows Phone 7 Home Screen . You can add the WP7 Apps to the Home screen by tapping and holding the application in the launcher. Adding a webpage to the Home Screen . Do you browse a website frequently in your Windows Phone 7 , then you might find it interesting to include the webpage to the Home Screen . 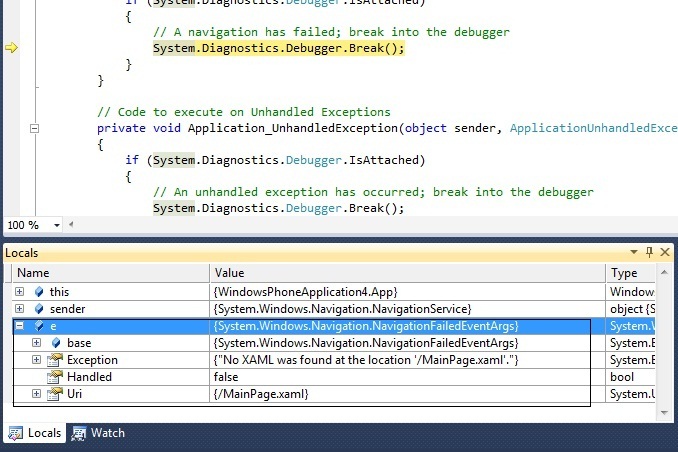 Open the Internet Explorer in Windows Phone 7 . Load the webpage that you want to view . Tap the three Dots that can be seen in the right bottom corner of the Windows Phone 7 and just drag it up to view the options menu . Simiarly , one can add the contacts , OneNote documents to the home page too . You can Remove the item from the Home Page too . Tap and hold the Application in the Home Screen , and click the icon unpin as shown in the below screenshot to remove the Application from Home Screen . Well this video surely help you to add Applications in Window 7 Home Screen. Hey Dear, Enjoy this video and add lots of Apps in your home screen. --> then to finally have successfully add application on Home Screen..
- Home to co operate it..
- Application is design in hte start mnu. -Home page of the windows 7 to design it in the start menu..
as to finally to application is in windows 7..
You can add applications on your windows following these steps. 1.Go to home screen in windows phone. 3.now select which application you want to add. 4.press the long button on that application. 5.now close the application . After this you will need to click on the " Pin to Start up "
1.Firstly move to the Apps. 2.Then you select the app which you want. 3.Then you will get the options below. 4.Click on the option 'Pin to the Start Menu'. Navigate to the apps . select the desired app that you want to add . then select application which you want. It will shown in start menu.. It shows on Start menu.